It’s not uncommon for crooks who peddle stolen credit cards to seize on iconic American figures of wealth and power in the digital advertisements for their shops that run incessantly on various cybercrime forums. 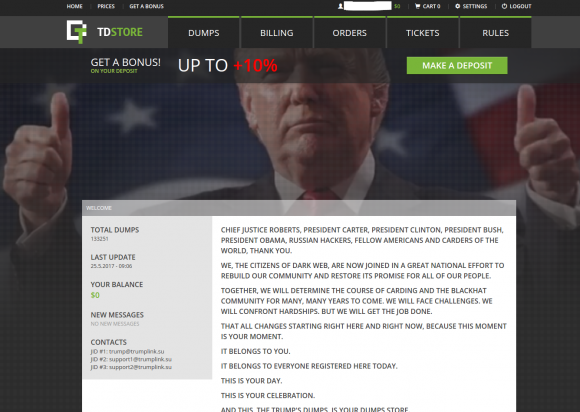 Exhibit A: McDumpals, a hugely popular carding site that borrows the Ronald McDonald character from McDonald’s and caters to bulk buyers. Exhibit B: Uncle Sam’s dumps shop, which wants YOU! to buy American. Today, we’ll look at an up-and-coming stolen credit card shop called Trump’s-Dumps, which invokes the 45th president’s likeness and promises to make credit card fraud great again. One reason thieves who sell stolen credit cards like to use popular American figures in their ads may be that a majority of their clients are people in the United States. Very often we’re talking about street gang members in the U.S. who use their purchased “dumps” — the data copied from the magnetic stripes of cards swiped through hacked point-of-sale systems — to make counterfeit copies of the cards. They then use the counterfeit cards in big-box stores to buy merchandise that they can easily resell for cash, such as gift cards, Apple devices and gaming systems. When most of your clientele are street thugs based in the United States, it helps to leverage a brand strongly associated with America because you gain instant brand recognition with your customers. Also, a great many of these card shops are run by Russians and hosted at networks based in Russia, and the abuse of trademarks closely tied to the U.S. economy is a not-so-subtle “screw you” to American consumers. In some cases, the guys running these card shops are openly hostile to the United States. 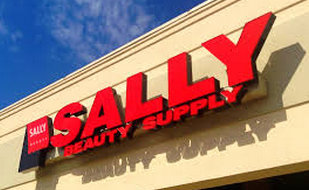 Loyal readers will recall the stolen credit card shop “Rescator” — which was the main source of cards stolen in the Target, Home Depot and Sally Beauty breaches (among others) — was tied to a Ukrainian man who authored a nationalistic, pro-Russian blog which railed against the United States and called for the collapse of the American economy. 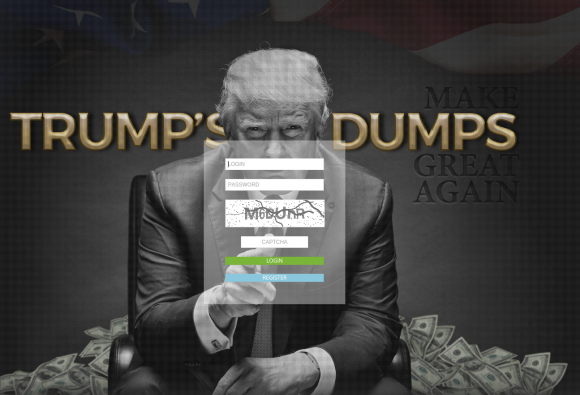 Trump’s Dumps currently advertises more than 133,000 stolen credit and debit card dumps for sale. The prices range from just under $10 worth of Bitcoin to more than $40 in Bitcoin, depending on which bank issued the card, the cardholder’s geographic location, and whether the cards are tied to premium, prepaid, business or executive accounts. A “state of the dumps” address on Trump’s-Dumps. A little over a month ago, KrebsOnSecurity was contacted by multiple financial institutions whose anti-fraud teams were trying to trace the source of a great deal of fraud on cards that were all used at a handful of high-end restaurants around the country. Two of those fraud teams shared a list of restaurants that all affected cardholders had visited recently. 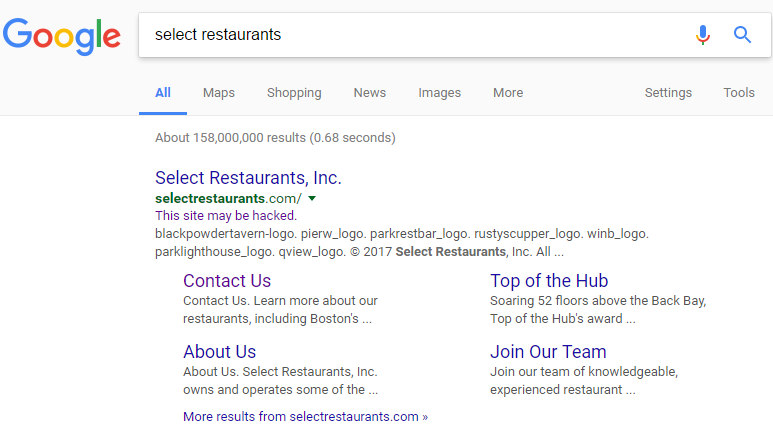 A bit of searching online showed that nearly all of those establishments were run by Select Restaurants Inc., a Cleveland, Ohio company that owns a number of well-known eateries nationwide, including Boston’s Top of the Hub; Parker’s Lighthouse in Long Beach, Calif.; the Rusty Scupper in Baltimore, Md. ; Parkers Blue Ash Tavern in Cincinnati, Ohio; Parkers’ Restaurant & Bar in Downers Grove, Illinois; Winberie’s Restaurant & Bar with locations in Oak Park, Illinois and Princeton and Summit, New Jersey; and Black Powder Tavern in Valley Forge, PA.
Google’s search listing for Select Restaurants, which indicates Google thinks this site may be hacked. Knowing very little about this company at the time, I ran a Google search for it and noticed that Google believes the site may be hacked (it still carries this message). This generally means some portion of the site was compromised by scammers who are trying to abuse the site’s search engine rankings to beef up the rankings for “spammy” sites — such as those peddling counterfeit prescription drugs and designer handbags. The “This site may be hacked” advisory is not quite as dire as Google’s “This site may harm your computer” warning — the latter usually means the site is actively trying to foist malware on the visitor’s computer. But in my experience it’s never a good sign when a business that accepts credit cards has one of these warnings attached to its search engine results. Case in point: I experienced this exact scenario last summer as I was reporting out the details on the breach at CiCi’s Pizza chain. In researching that story, all signs were pointing to a point-of-sale (POS) terminal provider called Datapoint POS. 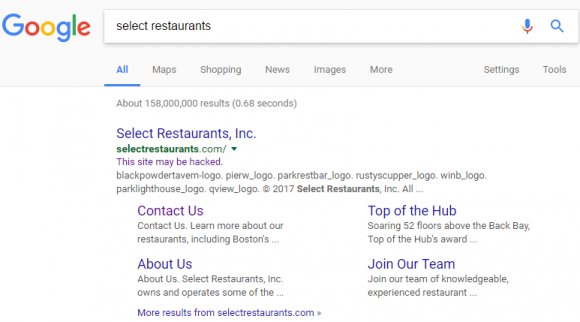 Just like it did with Select Restaurants’s site, Google reported that Datapoint’s site appeared to be hacked. 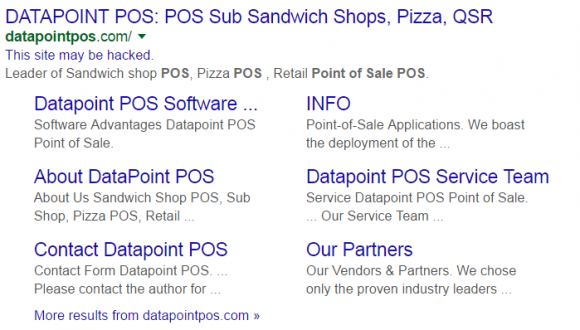 Google believed Datapoint’s Web site was hacked. Select Restaurants did not return messages seeking comment. But as with the breach at Cici’s Pizza chains, the breach involving Select Restaurant locations mentioned above appears to have been the result of an intrusion at the company’s POS vendor — Geneva, Ill. based 24×7 Hospitality Technology. 24×7 handles credit and debit card transactions for thousands of hotels and restaurants. 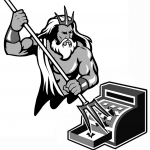 On Feb. 14, 24×7 Hospitality sent a letter to customers warning that its systems recently were hacked by a “sophisticated network intrusion through a remote access application.” Translation: Someone guessed or phished the password that we use to remotely administer point-of-sale systems at its customer locations. 24×7 said the attackers subsequently executed the PoSeidon malware variant, which is designed to siphon card data when cashiers swipe credit cards at an infected cash register (for more on PoSeidon, check out POS Providers Feel Brunt of PoSeidon Malware). A number of credit unions say they have experienced an unusually high level of debit card fraud from the breach at nationwide fast food chain Wendy’s, and that the losses so far eclipse those that came in the wake of huge card breaches at Target and Home Depot. As first noted on this blog in January, Wendy’s is investigating a pattern of unusual card activity at some stores. 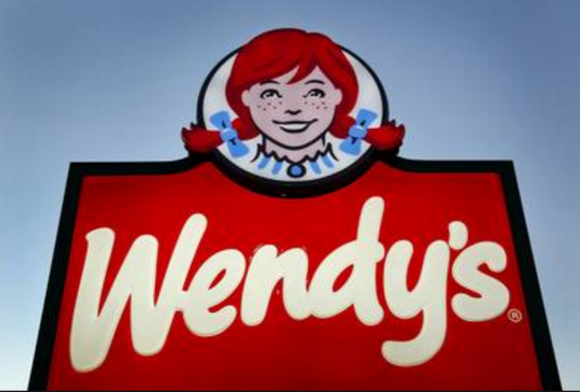 In a preliminary 2015 annual report, Wendy’s confirmed that malware designed to steal card data was found on some systems. The company says it doesn’t yet know the extent of the breach or how many customers may have been impacted. According to B. Dan Berger, CEO at the National Association of Federal Credit Unions, many credit unions saw a huge increase in debit card fraud in the few weeks before the Wendy’s breach became public. He said much of that fraud activity was later tied to customers who’d patronized Wendy’s locations less than a month prior. Wendy’s declined to comment for this story. Even if thieves don’t know the PIN assigned to a given debit card, very often banks and credit unions will let customers call in and change their PIN using automated systems that ask the caller to verify the cardholder’s identity by keying in static identifiers, like Social Security numbers, dates of birth and the card’s expiration date. I recently heard from a source in law enforcement who had a peculiar problem. The source investigates cybercrime, and he was reaching out for advice after trying but failing to conduct undercover buys of stolen credit cards from a well-known underground card market. Turns out, the cybercrime bazaar’s own security system triggered a “pig alert” and brazenly flagged the fed’s transactions as an undercover purchase placed by a law enforcement officer. Law enforcement officials and bank anti-fraud specialists sometimes purchase stolen cards from crime forums and “carding” markets online in hopes of identifying a pattern among all the cards from a given batch that might make it easy to learn who got breached: If all of the cards from a given batch were later found to be used at the same e-commerce or brick-and-mortar merchant over the same time period, investigators can often determine the source of the card breach, alert the breached company and stem the flow of stolen cards. A major vendor of stolen credit cards tries to detect suspicious transactions by law enforcement officials. 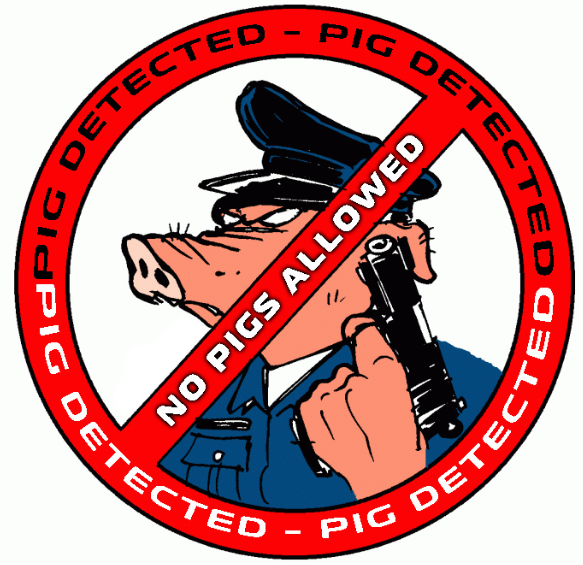 When it does, it triggers this “pig detected” alert. The Trump Hotel Collection, a string of luxury hotel properties tied to business magnate and now Republican presidential candidate Donald Trump, appears to be the latest victim of a credit card breach, according to data shared by several U.S.-based banks. 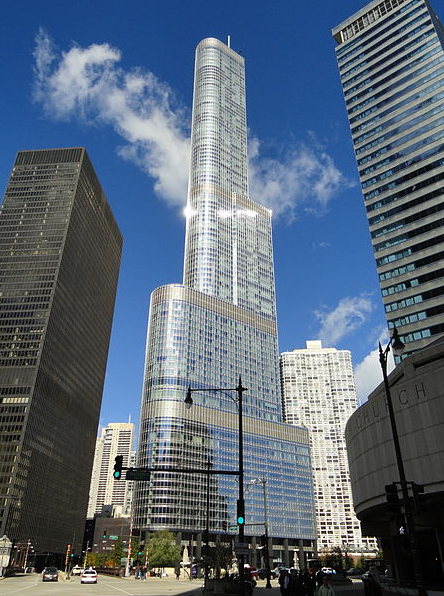 Trump International Hotel and Tower in Chicago. Contacted regarding reports from sources at several banks who traced a pattern of fraudulent debit and credit card charges to accounts that had all been used at Trump hotels, the company declined multiple requests for comment. But sources in the financial industry say they have little doubt that Trump properties in several U.S. locations — including Chicago, Honolulu, Las Vegas, Los Angeles, Miami, and New York — are dealing with a card breach that appears to extend back to at least February 2015. If confirmed, the incident would be the latest in a long string of credit card breaches involving hotel brands, restaurants and retail establishments. In March, upscale hotel chain Mandarin Oriental disclosed a compromise. The following month, hotel franchising firm White Lodging acknowledged that, for the second time in 12 months, card processing systems at several of its locations were breached by hackers. As if the credit card breach at Home Depot didn’t already look enough like the Target breach: Home Depot said yesterday that the hackers who stole 56 million customer credit and debit card accounts also made off with 53 million customer email addresses. In an update (PDF) released to its site on Thursday, Home Depot warned customers about the potential for thieves to use the email addresses in phishing attacks (think a Home Depot “survey” that offers a gift card for the first 10,000 people who open the booby-trapped attachment, for example). Home Depot stressed that the files containing the stolen email addresses did not contain passwords, payment card information or other sensitive personal information. Home Depot said the crooks initially broke in using credentials stolen from a third-party vendor. 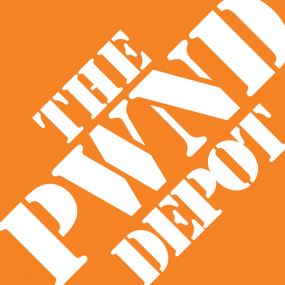 The company said thieves used the vendor’s user name and password to enter the perimeter of Home Depot’s network, but that these stolen credentials alone did not provide direct access to the company’s point-of-sale devices. For that, they had to turn to a vulnerability in Microsoft Windows that was patched only after the breach occurred, according to a story in Thursday’s Wall Street Journal. 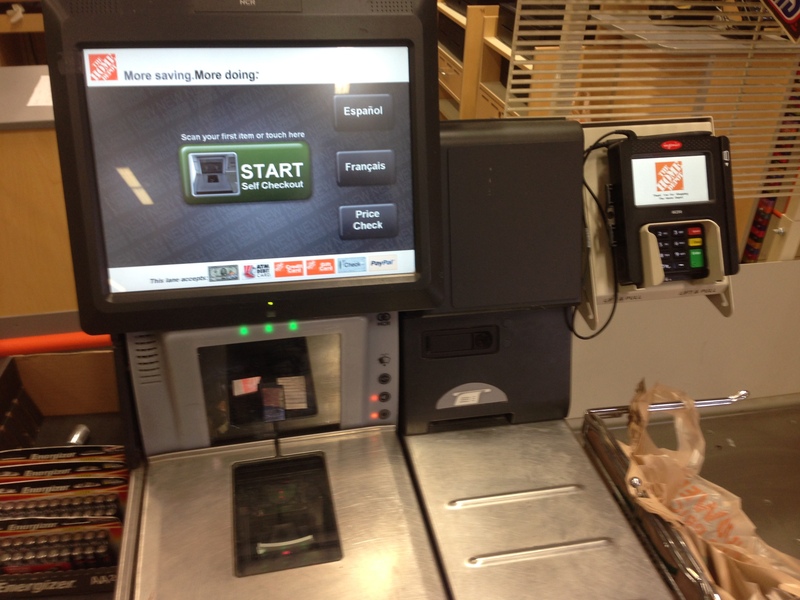 The malicious software that unknown thieves used to steal credit and debit card numbers in the data breach at Home Depot this year was installed mainly on payment systems in the self-checkout lanes at retail stores, according to sources close to the investigation. The finding could mean thieves stole far fewer cards during the almost five-month breach than they might have otherwise. A self-checkout lane at a Home Depot in N. Virginia. Since news of the Home Depot breach first broke on Sept. 2, this publication has been in constant contact with multiple financial institutions that are closely monitoring daily alerts from Visa and MasterCard for reports about new batches of accounts that the card associations believe were compromised in the break-in. Many banks have been bracing for a financial hit that is much bigger than the exposure caused by the breach at Target, which lasted only three weeks and exposed 40 million cards. But so far, banking sources say Visa and MasterCard have been reporting far fewer compromised cards than expected given the length of the Home Depot exposure.